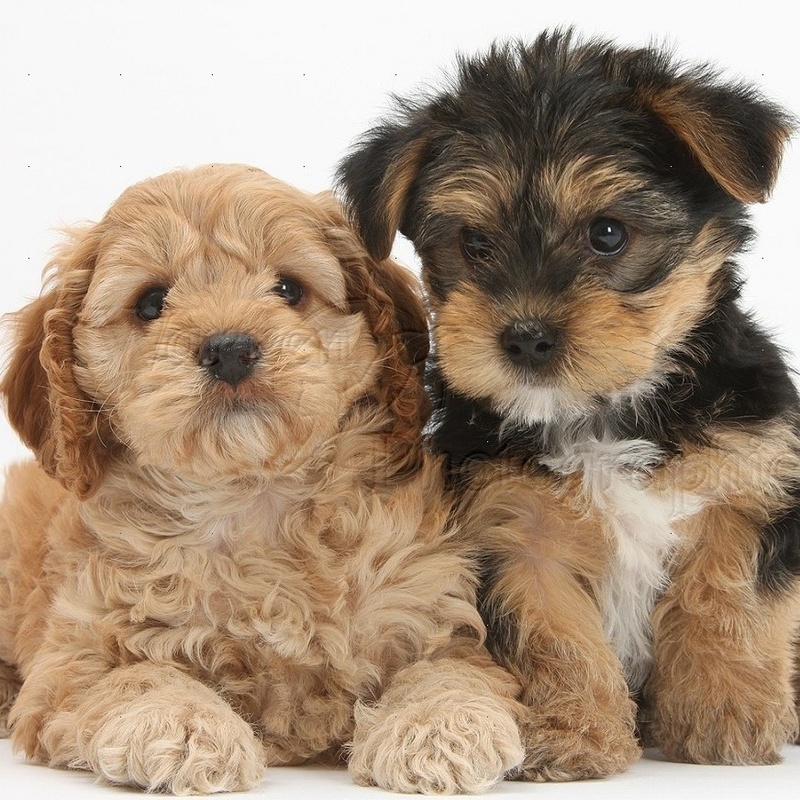 The business is owned by Carole Gowers LCGI who is highly experienced, and qualified with recognised industry qualifications in both grooming and teaching. Carole has earned the title of "Master Craftsman" from City & Guilds and has achieved a City & Guilds Licentiateship in Dog Grooming which is the equivalent of a Level 4 qualification in this field. 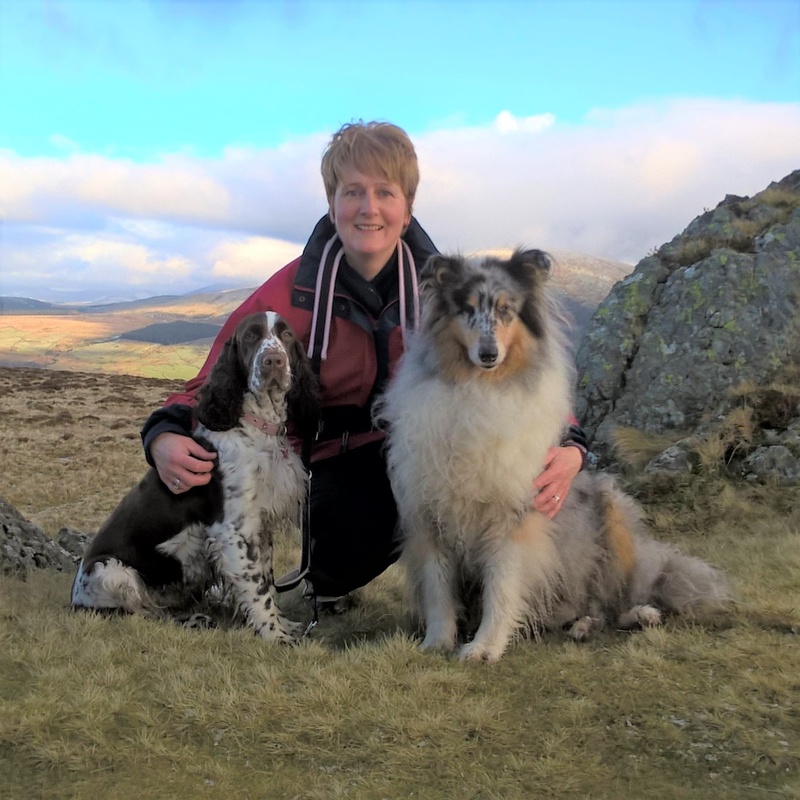 In 2015 Carole passed The Higher Grooming Diploma, Level 5, and became a member of The Guild Of Master Groomers. Before becoming a groomer, Pip worked at a local vets and she has a wealth of knowledge about dog's health. Pip is a full time groomer holding the City & Guilds Level 3 Diploma for Professional Dog Grooming Stylists qualification. Pip's speciality is grooming the Terriers and also hand-stripping. Last year she competed at the British Dog Grooming Championships and this year she will be competing again with two dogs. Pip is based in the Evesham salon. 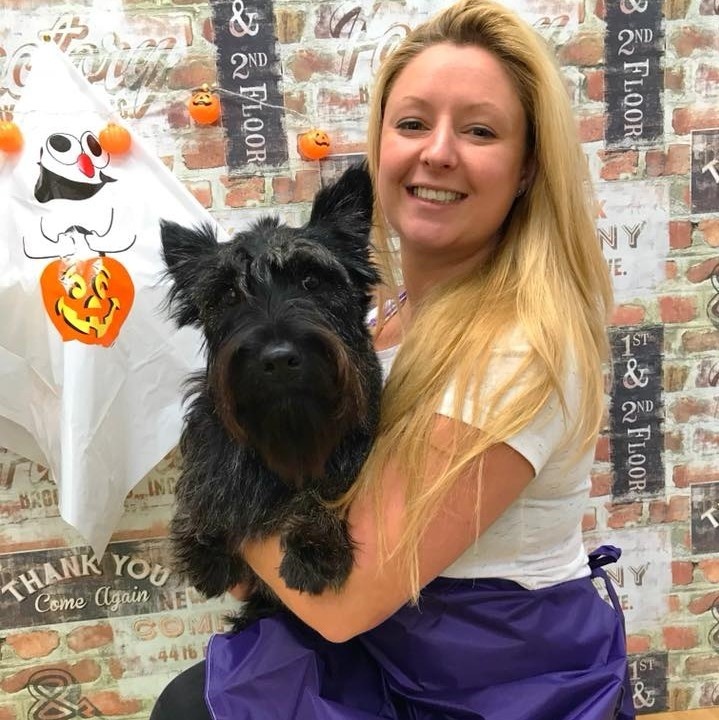 Becky is a part time groomer holding the City & Guilds Level 3 Diploma for Professional Dog Grooming Stylists qualification She is also a registered veterinary nurse. 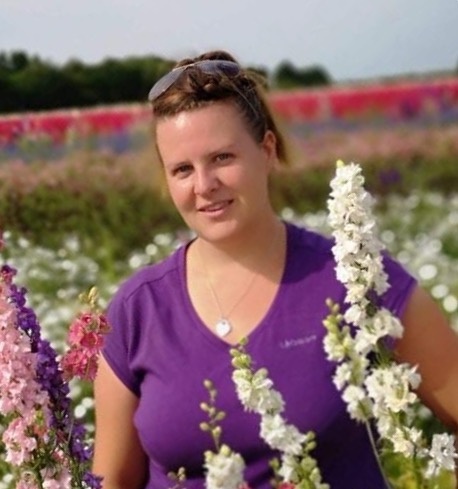 In her spare time Becky helps run puppy training classes and she regularly attends flyball and agility with her own dogs. Becky is based in the Evesham salon. Katie is a full time groomer. 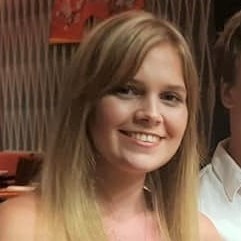 She started with us initially as an Apprentice and then after completing her apprenticeship, she continued training and has now successfully completed her City & Guilds Level 2 Certificate. Katie has become a confident stylist in the salon and she continues to improve her knowledge and skills. Katie will be attending the British Dog Grooming Championships this year and it will be her first time competing. Katie also holds a First Aid For Pets Certificate. Katie is based in the Evesham salon. Sophie is a full time groomer holding the City & Guilds Level 3 Diploma for Professional Dog Grooming Stylists qualification. Sophie has a calm and patient manner when working with the dogs and she works particularly well with nervous/timid dogs. 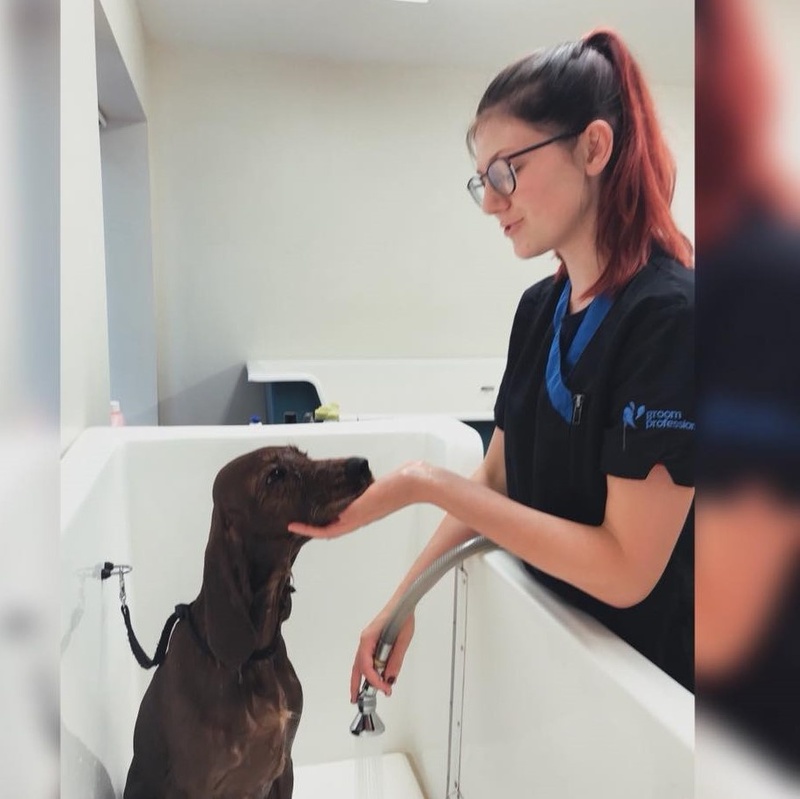 She regularly attends grooming seminars and workshops to keep her knowledge and skills up to date and she holds a First Aid For Pets Certificate. Sophie owns her own Cockerpoo. Sophie is based in the Pershore salon. Alena is a full time groomer in the Pershore salon and has completed her apprenticeship. She has now become a stylist and is continuing to learn under the guidance of Sophie. Alena will be attending the British Dog Grooming Championships and will be attending seminars as well as learning from the competitors. 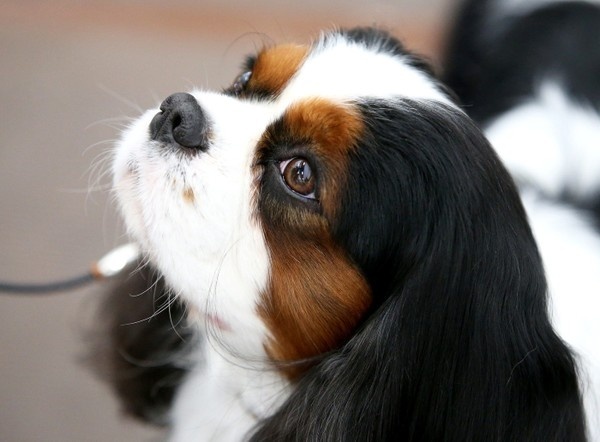 Alena is keen to enter a grooming competition and also to gain further qualifications in dog grooming. She also holds a First Aid For Pets Certificate. Alena is based in the Pershore salon. Stella is a part time groomer and she has completed her City & Guilds Level 3 Certificate qualification. Stella usually works in the Pershore salon, but sometimes she works in the Evesham salon when covering staff holidays. Stella is very calm and patient and works especially well with the small dogs. Stella holds a First Aid For Pets Certificate. Stella is usually based in the Pershore salon.